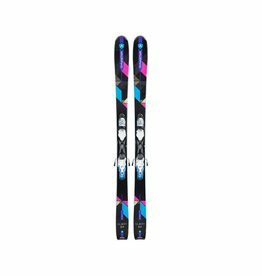 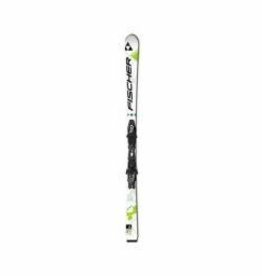 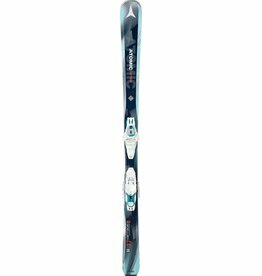 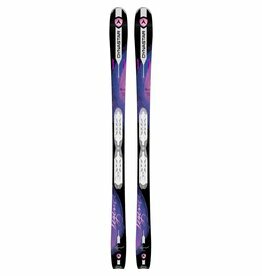 A model which women will rave about: Carbon Tech makes this ski particularly balanced and harmonious in all situations. 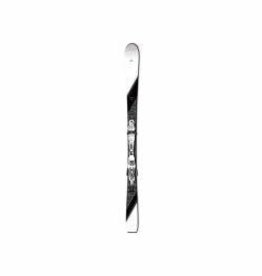 A very smooth ski thanks to On Piste ROCKER. 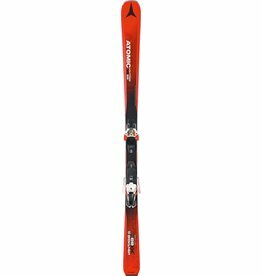 The All Mountain ROCKER ski shows its strength when others become weak! 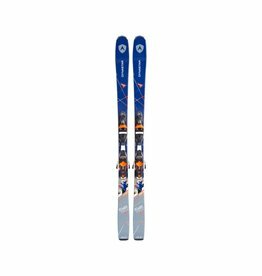 Optimum skiing and control behaviour even in less than perfect conditions.